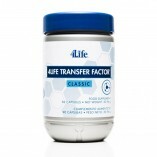 4Life has now identified a way to focus the power of transfer factors to directly benefit the cardiovascular system. By targeting the benefits of transfer factors to the cardiovascular system, Transfer Factor Cardio provides the type of comprehensive nutritional support that is revolutionizing the health industry today. 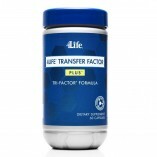 Transfer Factor Cardio combines Targeted Transfer Factor™, derived from egg yolks, with scientifically validated nutrients that are designed to address (via immune system response) the pathogens that cause cardiovascular tissue damage and inflammation. 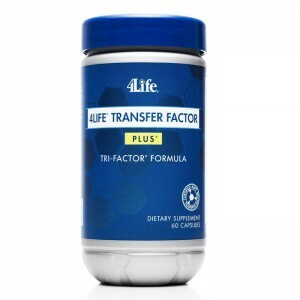 Transfer Factor Cardio supports healthy cardiac function with Targeted Transfer Factors-Immune System Identification Codes for specific cardio viruses and bacteria and suppressor cells that help the immune system control inflammation. 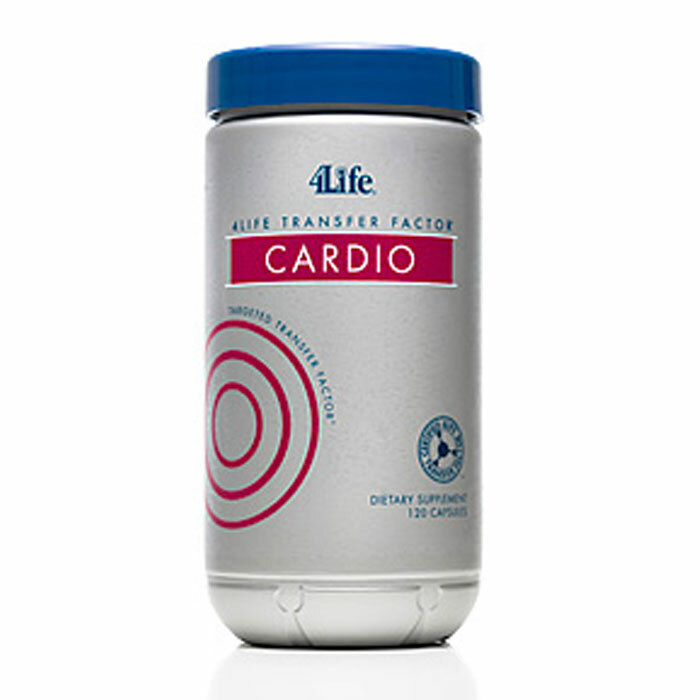 Incredible Antioxidant Support: Free-radical fighting antioxidants like CoQ10, selenium, copper, zinc and vitamins A, C and E are included in Transfer Factor Cardio to help maintain the efficiency of the heart as well as the integrity of vessels and arteries. Maintains Elasticity of Blood Vessels: Vessel elasticity is necessary to ensure that vitally needed nutrients and oxygen reach the heart. 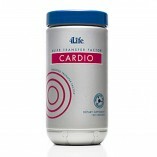 Arginate is one ingredient that has been shown to promote proper function of the inner lining of the blood vessels and aid in boosting the production of nitricoxide, the agent in the body that widens blood vessels and promotes proper blood flow. 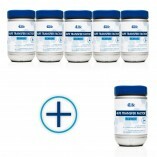 In addition, magnesium, potassium and vitamin C have been included for their ability to increase the flexibility and elasticity of blood vessels, and therefore promote healthy blood pressure levels. 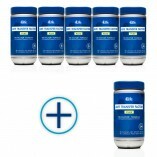 Supports Healthy Homocysteine Levels: Homocysteine is an amino acid produced by the body. Current research indicates that getting enough B vitamins, especially folic acid, B6 and B12, and antioxidants such as selenium, copper, zinc and vitamins A, C and E, is highly effective in promoting healthy homocysteine levels. Maintain Healthy Arteries and Veins: Ascorbic acid, niacinamide, hawthorn, resveratrol, garlic, lysine and red rice yeast extract also work to help maintain healthy arteries and veins through proper circulation. Directions: Take four (4) capsules daily with 8 oz ml of fluid. 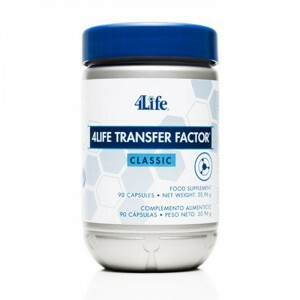 4Life Transfer Factor Cardio features 4Life’s exclusive Targeted Transfer Factor technology and other ingredients specifically developed to maintain and support a healthy cardiovascular system.